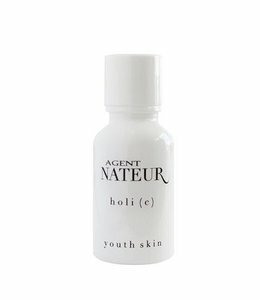 Agent Nateur is a privately owned natural company committed to sourcing the most pure, non-gmo, effective, non toxic ingredients from Europe and small suppliers in the United States. 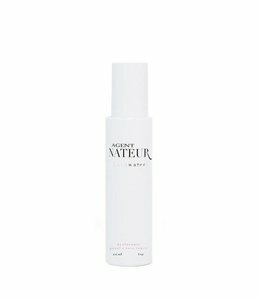 Founder Jena Covello formulates Agent Nateur in Grasse, Paris and Los Angeles. 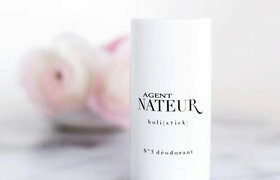 All of the Agent Nateur products are cruelty free. After purchasing and testing nearly every available natural deodorant free of aluminum, she found that none were effective. She then attended natural cosmetic and perfume school in the South of France and began working privately with her teacher and chemist. France has began to steer away from aluminum-based beauty products and aluminum foil that is used in food because it is an endocrine disruptor and completely affects both men and women's hormones. Jenna decided to make her own deodorant free of aluminum and after mixing different formulas for hundreds of hours in her West Hollywood kitchen, she developed a sample and gave it to her friends and family. Everyone loved AGENT NATEUR and started asking her to make more.